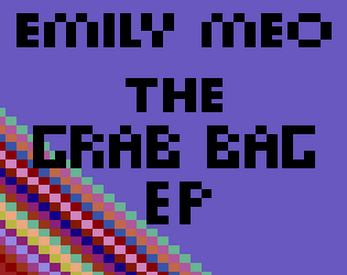 The Grab Bag EP contains eight seamless loops in a wide range of genres, ranging from dynamic, rhythmic pieces to chill electronic jams. All pieces were composed in Cubase 5. Full versions of each track can be found at https://soundcloud.com/emily-e-meo if you are interested! "[insert loop name here]" by Emily E. Meo.